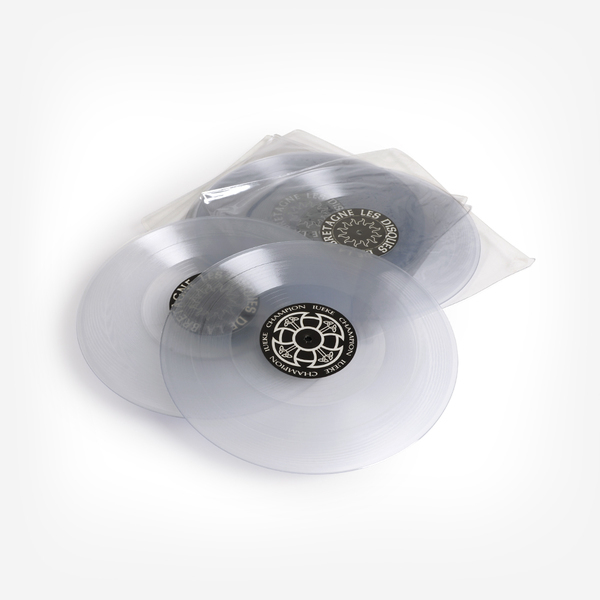 The last original productions we heard from the Antinote co-founder was on a series of archival 12”s for his label issued between 2012 and 2015, but Champion features his first new recordings in perhaps over a decade and, true to form, they’re not at all what we were expecting. Champion (Version) deploys a a super rugged swing and recursive digital noise coming off like T++ and Gescom programming daggering robots, while Zonck brilliantly recalls Autechre's remix of Lexis’ Hypnotise - all achromatic, dense, percussive madness that also recalls T++, or more specifically, his Dynamo gear. Dem A Burning is more glacial and spacious, swilling the dance with caustic acid noise and sloshing subbass in deadly, futurist style recalling Timeblind's much overlooked but completely ageless Rastabomba session, before Polxat expends his restless energy in a properly Autechrian madness. 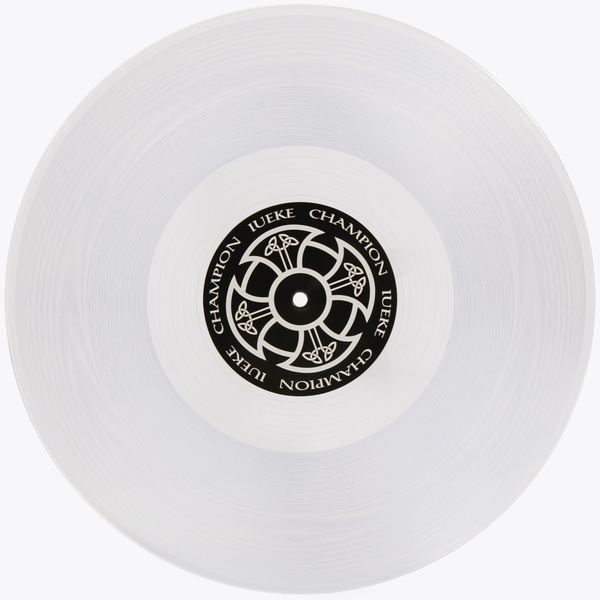 Limited Edition clear vinyl - 300 copies. Includes an instant download dropped to your account.